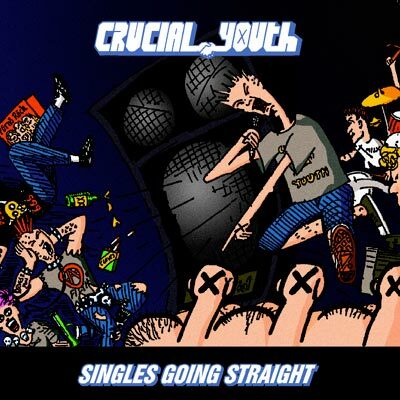 A career length retrospective of the infamous New Jersey satirical straight edge punk band and all around clean cut guys, Crucial Youth! SKU: 9271. Categories: Audio CD, New Red Archives, Punk. Highlighted by tracks from the group’s still celebrated debut album Posi-Machine including “Positive Dental Outlook,” “Be Kind Rewind” and more!